Fast commercial mortgage loans anywhere in Idaho! If you’re having trouble finding a commercial mortgage lender for a commercial mortgage loan in Idaho, look no further! 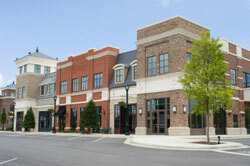 We specialize in private money commercial property loans and business loans throughout Idaho. We offer commercial mortgage financing without all the credit requirements of other lenders and can complete your loan quickly and with minimal paperwork. With Your Good Equity You’re Approved! 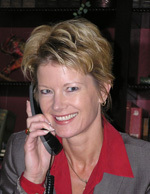 Since we specialize in Idaho bad credit mortgage loans using private money we look at your equity not your credit. 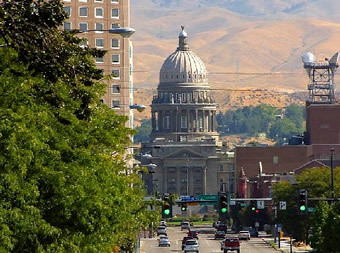 So whether you’re looking for commercial loans in Boise or business loans in Idaho Falls or to refinance your equity loan in Lewiston we can help. **Please Note: We don’t make loans on owner occupied dwellings, either principal residences or vacation homes.